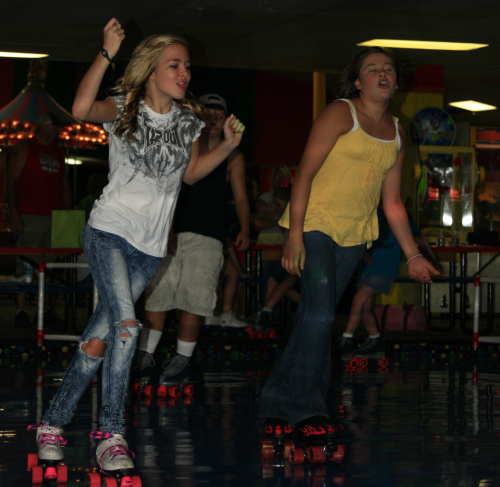 Roller skating sessions for the public are one of the main attractions at Windjammer’s Fun Center. 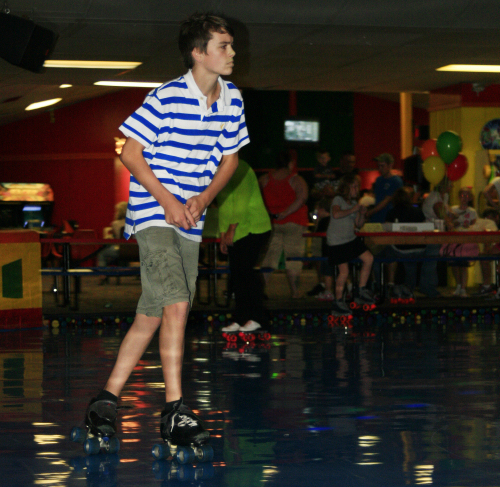 Skating provides great exercise and an opportunity to get out of the house – plus, it’s not like exercising at the gym… skating is fun! Lace-em up and come join the others. Get on the floor and get ready for a great experience. 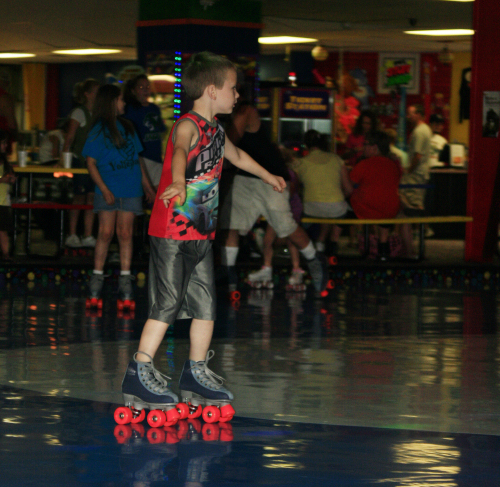 Copyright © 2013 Windjammer Fun Center. All Rights Reserved.